Our Drive Embedder Enterprise plugin provides something similar for posts and pages – folders auto-created in a special hierarchy within Google Drive and embedded at the bottom of each post/page as a ‘file attachments area’. 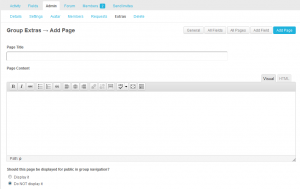 So we are considering building an extension to automatically add a folder to each BuddyPress Group. Let us know if this is something that interests you, and more about how you would use it! 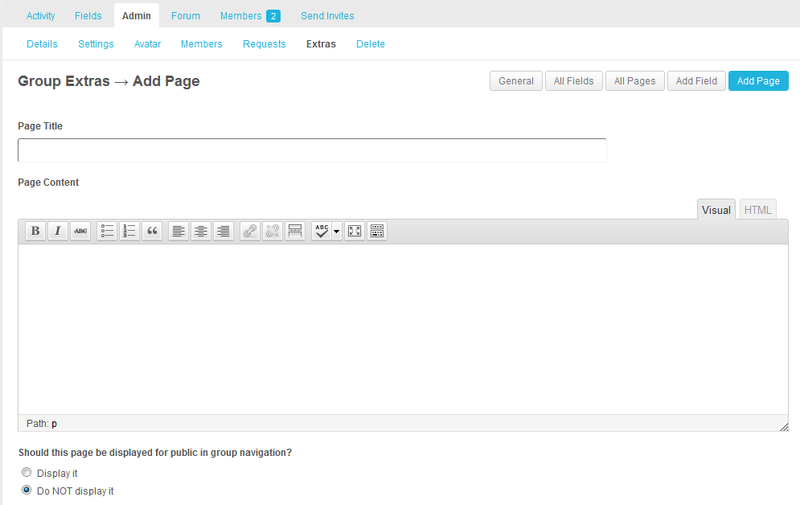 One customer sent in a suggestion for a workaround while waiting for us to make a decision on this… They suggested using the BuddyPress Groups Extras plugin to add an extra page to each group (manually), and inserting the shortcode of an embedded Drive folder – which you can pick up by first embedding the folder in a test page. This provides an ‘attachments area’ for the Group to share files – accessible either from the BuddyPress Group or from Google Drive! Are you using Google Drive Embedder in places we never thought of when we first built it…? As always, we’d love to hear from you.